In Chip and Dan Heath’s new book, The Power of Moments: How Some Experiences Have Extraordinary Impact, the authors explore the qualities of certain seminal moments in our lives, what they are, and why they serve to define who we are. In their study of these life-defining moments, the Heaths found that there are four elements that recur in our most memorable and impactful life moments: elevation, insight, pride, and connection. As the Heaths observe, moments of elevation are characterized by joy, delight, and a sense of being fully engaged in the experience while moments of insight open up new worlds to us, often unintentionally or by chance. Moments of insight are, in short, life’s “A-ha!” moments. Moments of pride capture us at our best, they push us beyond what we thought was possible, and often are accompanied by external recognition. And, finally, moments of connection deepen our ties with others, enhance our sense of community, and deepen our relationships often through shared experience. While the best and most memorable moments, the Heaths argue, are made up of all four components, that is not a necessary condition for a life-defining moment. Rather, it is a moment’s tendency to “stick” that provides deeper resonance and purpose. Applying the themes of The Power of Moments to my life as a runner, I find myself reflecting back to several of my own memorable running moments. Among those that stand out are running my first marathon at the Great Valley Marathon (1991), finishing my first 100 miler at Angeles Crest 100 Mile (2000), winning my first 100-mile race at the Vermont 100 Mile (2007), receiving my 10-day buckle at Western States (2014), and running the final nine miles of the Hardrock 100 with my oldest son Carson (2016). While all of these memories are triumphant and life-defining, they are also incredibly rich, complex, and deep. Each one carries with it one or more of the Heath’s essential elements but they are also all transcendent, simply and inexorably. And, as they fade into the recesses of my memory, I am reminded that, for me and I believe many others, running opens us up to transcendence, and ultimately deeper purpose, in ways that few other life experiences can. 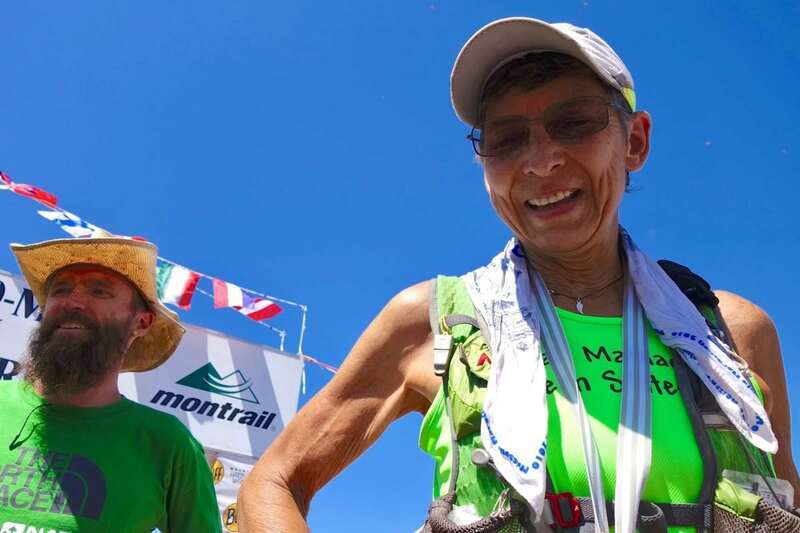 And it is in that context that I am reminded of what is the single most powerful moment I have ever experienced in my life in sport, Gunhild Swanson’s 2015 Western States finish. Capturing the Heaths four elements in a bottle, Gunhild’s extraordinary finish that year represents to me the essence of true life experience, stripped raw. Symbolizing a lifetime of hard work combined with the simple beauty of a perfect day, Gunhild’s effort showed us that a day, a single moment, can propel us to a place we never dreamed we could go. Until we went there. A moment that is at once memorable, life-defining, inspiring, and sticks with us. Forever. Let’s take a moment to celebrate those moments! 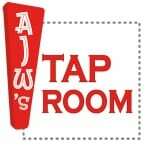 This week’s Beer of the Week comes from Gunhild’s hometown of Spokane, Washington. 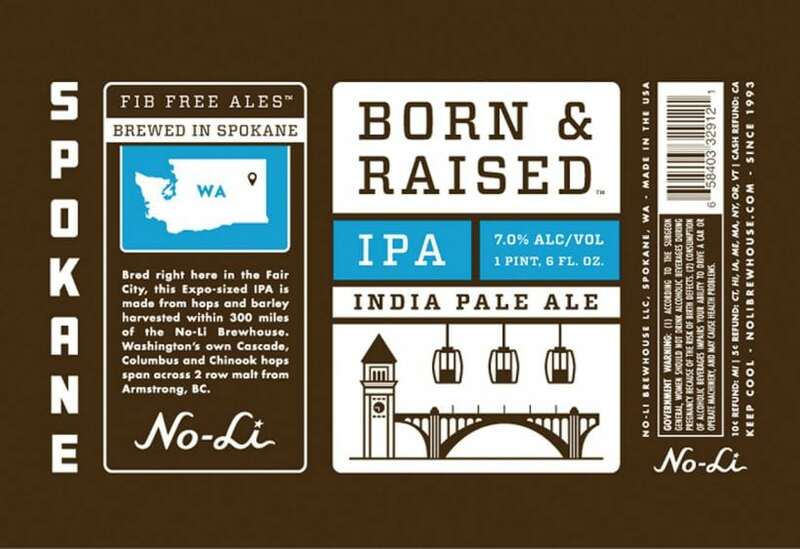 Along the banks of the Spokane River sits No-Li Brewhouse, the home of, among many other treats, a classic Northwest Style IPA, Born and Raised IPA. I had this when I was out west last year and it certainly made an impression. Not too much of anything, Born and Raised is one of the most balanced IPAs I’ve had and yet it’s memorable–like life’s best moments. What moments have been “life-defining” for you–in life, running, or your other hobbies or passions? Do significant moments in your running transcend from sport and give meaning to the rest of your life? Guaranteed goosebumps every time I watch the video of Gunhild’s arrival and interview! Ultra trail at it’s best – I’ll watch it again right now! Given the recent passing of Roger Bannister (last week), it is appropriate to mention here what is perhaps the most seminal moment in all of running history – Roger breaking the 4-minute mile for the first time. This reminds me of my own proudest moment in running. I came in last at the Old Dominion 100 miler in 2016 after hobbling on an injured knee for 60+ miles with only 24 seconds to spare for the 28hr cutoff.